Richmond is the capital of Virginia and is the centre of the Greater Metropolitan Area of Richmond. Several law, finance and banking companies have their offices in this city. 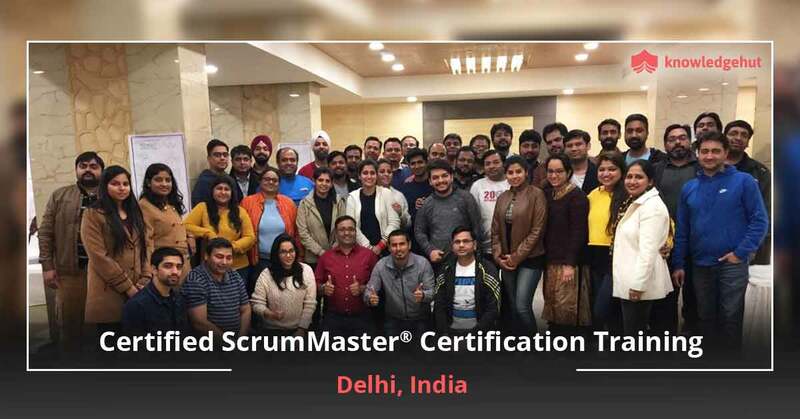 To meet the growing demands of several IT companies, KnowledgeHut would shortly be conducting a 2-day workshop on Certified Scrum Master training in Richmond. In order to encourage greater participation, the CSM certification cost in Richmond has been kept affordable. Register in this classroom and online workshop and you may get some discounts. Software professionals who want to fast-track their careers are strongly advised to register for this course which will be led by qualified tutors. 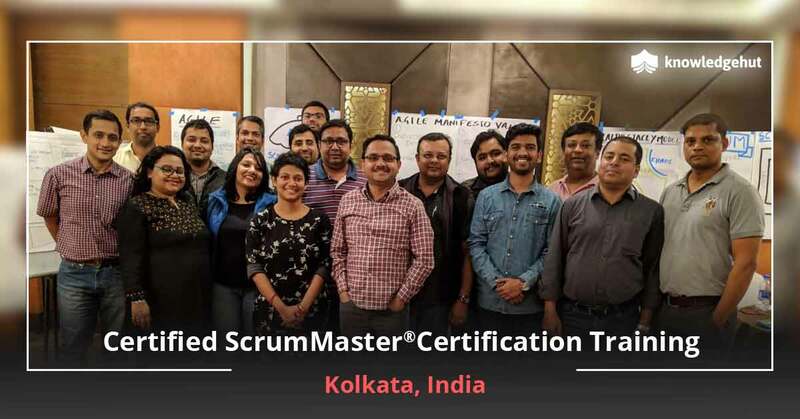 This CSM training in Richmond will teach the participants the basics of scrum and agile management. 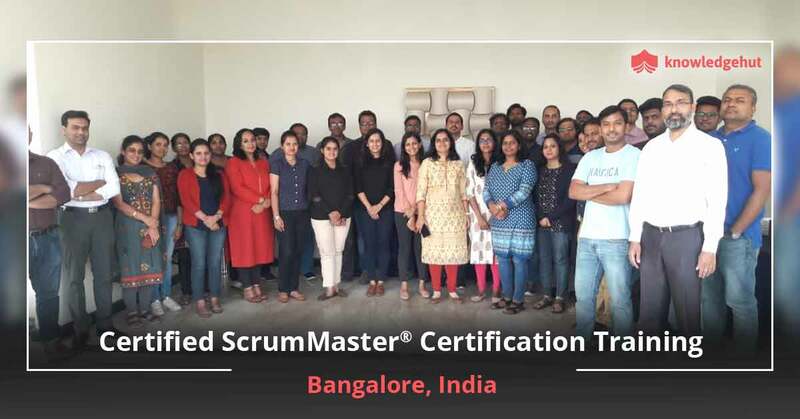 It will also teach the trainees three very important aspects of scrum- self management, visibility and iterative management. 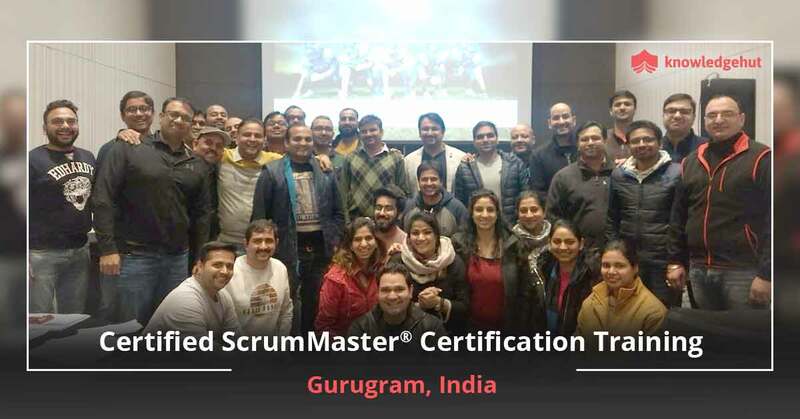 Enrol in this Certified Scrum Master training in Richmond and learn to appreciate the role of a qualified scrum master. 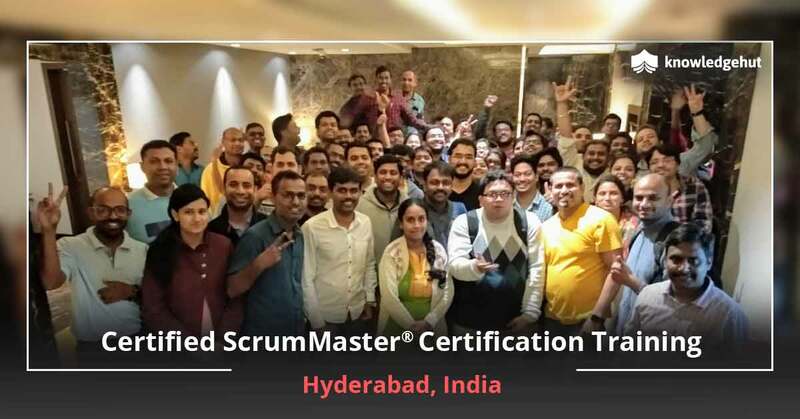 Learn the tips and tricks of scrum management from world class tutors who have several years of work experience behind them. Enrolling in the CSM training online in Richmond will help you in getting 14-16 PDUs and other credits from the Scrum Alliance. 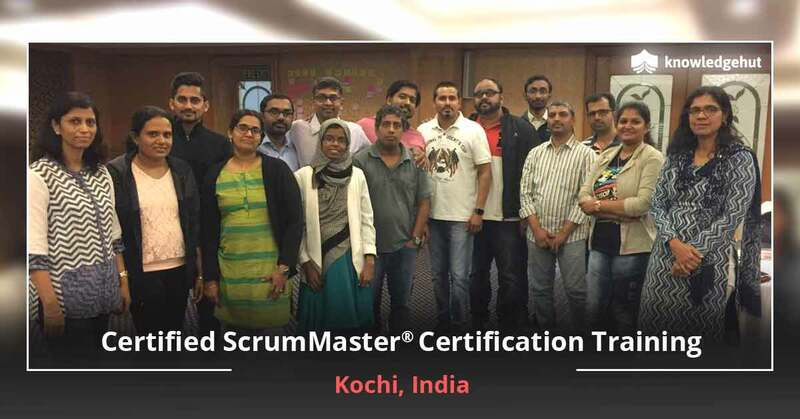 Upon successful completion of this module, successful candidates are given a password which can be used to take the Scrum Alliance Certification Exam. This fee is covered in the CSM certification cost in Richmond. 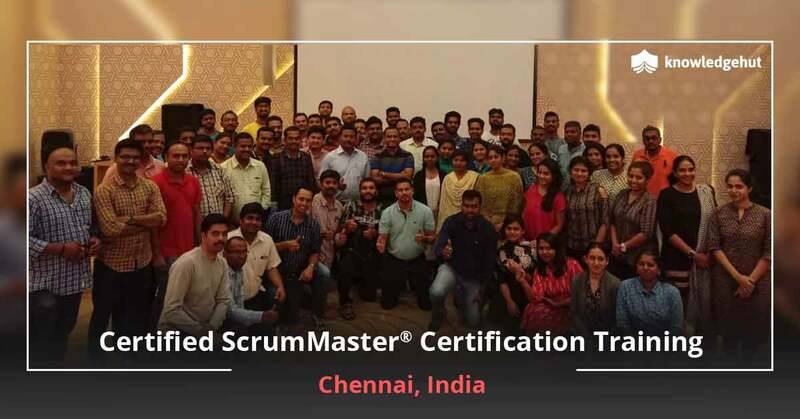 All those software professionals who wish to scale up their scrum projects to a multinational level can enrol for these CSM classes in Richmond. 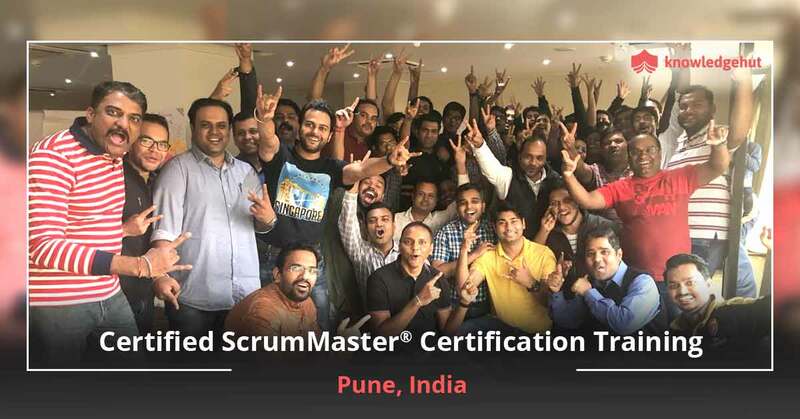 This includes team members, project managers, product owners, software architects, software developers and other such professionals. This immersive course is being introduced by KnowledgeHut which is a global leader in vocational skills training.